The World Cup in Russia enters the last round of games in the group phase and now is when the tournament really begins to take shape. The teams in Group A and Group B will face off today to determine their final positions and it will lend an idea of who will face who in the second phase of the World Cup. These matches will be played at the same time, so as to avoid any advantages for competing teams, looking to qualify for the next round. Hosts Russia sit atop of Group A, with two wins, alongside Uruguay with two wins, so the winner of Group A will face-the runner up in Group B, and the runner up in Group A, will face the winner of Group B and so forth… Meaning that neither Russia nor Uruguay will look forward to facing either Spain or Portugal in the next round. Russia v Uruguay will be a closely fought match, but we suspect Uruguay will come out on top, with Luis Suarez and Edison Cavani looking to cause trouble for the Russian backline. Admittedly, neither side have faced strong competition thus far, but Russia will be hoping that Aleksandr Golovin or top scorer for Russia with 3 goals, Denis Chreyshev, will turn in another inspired performance. Match Prediction: Both Teams to Score. Simultaneously, Saudi Arabia will face off against Egypt, in what will be the battle for third place, with Mohamed Salah looking to get on the scoresheet again, after converting a consolation penalty in the last game. Neither side were expected to go through to the next round, but there was a glimmer of a miracle that Egypt would qualify ahead of the tournament. This match will be all about pride and we can expect the two sides to be looking to outdo each other. We predict a win for Egypt in this match, as Saudi Arabia will take rock bottom place with zero points in the group. In group B, Iran take on Portugal and Spain face Morocco. 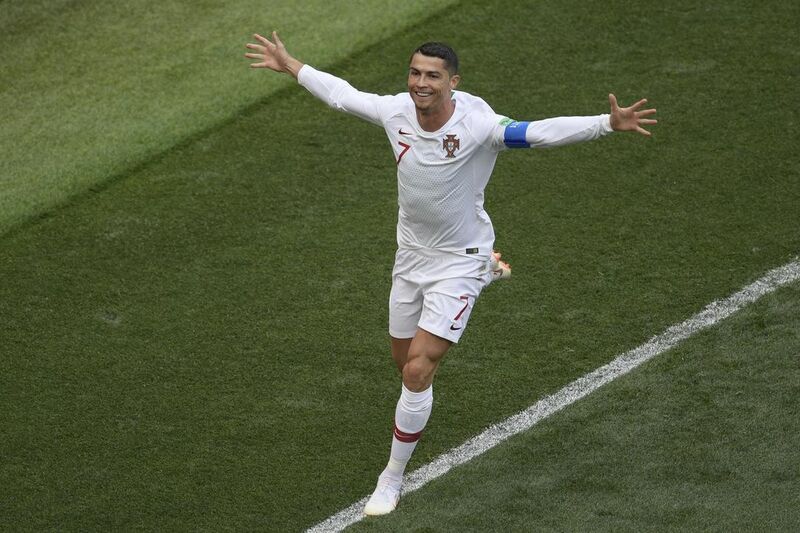 Coincidentally, Iran fans stood outside the Portuguese hotel last night, making noise all night long, trying to prevent the team from getting any sleep. Cristiano Ronaldo came to the hotel window and told them to be quiet, but that didn’t work and the Iran fans only got louder. Seemingly, Iran think that they could qualify if they beat Portugal today, after winning their opening match against Morocco, which is optimistic, to say the least. Iran will not make any changes, after doing well against Spain, in only losing 1-0. So could Iran cause an upset to knock out Portugal? But with Cristiano Ronaldo now taking this personal, he will look to add to his 4 goals already scored. In the other match, Spain will face Morocco, after they played disappointingly against Iran, so they will be looking to score more goals today, to lift their confidence ahead of the next round. Diego Costa has been a life saver for the Spanish so far in the tournament, with three goals. Nordin Amrabat will hope that he can provide one goal for Morocco, since they haven’t scored a single goal in the tournament. We doubt that this will happen today, with Spain expected to come out as comfortable winners. It’s Spain or Portugal that will be facing Russia or Uruguay in the next phase and we doubt that either team will fear who they play next. 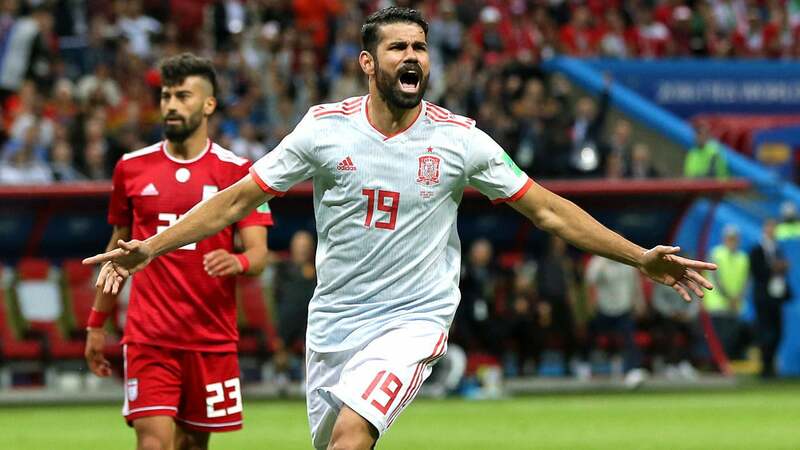 We can expect Spain to turn on the style in this match, with their forward play, whilst they will keep it tight at the back, and with goal difference being the deciding factor of who’s finishing top of the group, we can surely expect Diego Costa to add to his tally tonight.